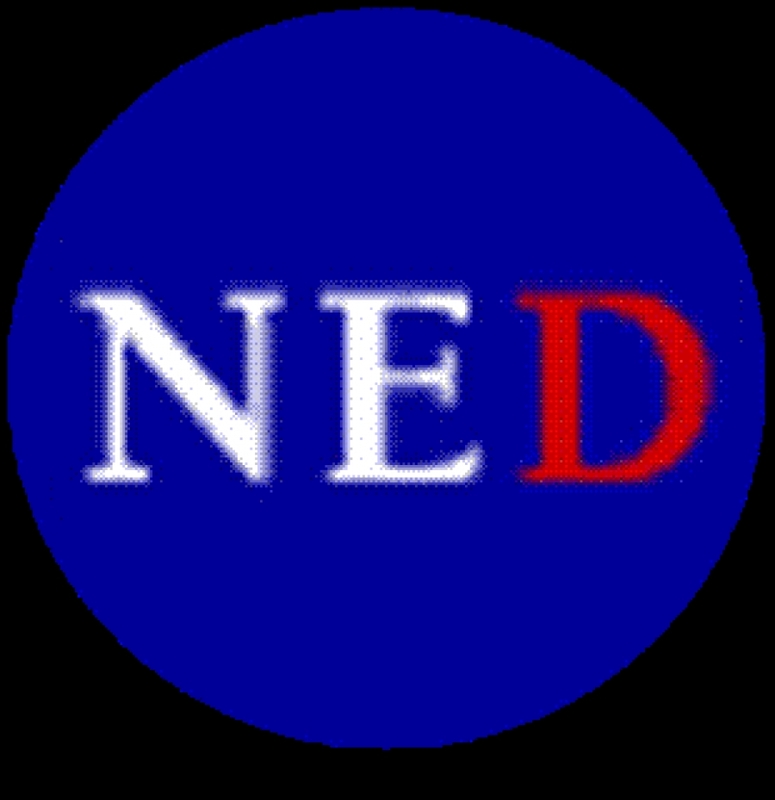 The National Endowment for Democracy (NED) is a private, nonprofit foundation dedicated to the growth and strengthening of democratic institutions around the world. Each year, NED makes more than 1,000 grants to support the projects of non-governmental groups abroad who are working for democratic goals in more than 90 countries. NED fosters the growth of a wide range of democratic institutions abroad, including political parties, trade unions, free markets and business organizations, as well as the many elements of a vibrant civil society that ensure human rights, an independent media, and the rule of law. The Economist highlighted the work of NED grantee the Humanitarian Law Center, which has been collecting information about some 14,000 victims of the Kosovo war. In 2005, NED provided one of the first grants for the “Kosovo Book of Victims” (now titled The Kosovo Memory Book). After years of painstaking work, the first volume – covering individual stories about human losses during 1998 – was published in 2011. Five more volumes, yet to be published, will cover years 1999-2000. IYWD encourages marginalized young women in farming, mining and rural communities in Mashonaland Central Province of Zimbabwe to participate in the country’s political process. IYWD educates women on the policy dialogue cycle – policy formulation, implementation, monitoring and evaluation. IYWD also facilitates dialogue between women and the political leadership at the local and national levels to discuss issues affecting women’s participation in the political processes. Find out more information about their world wide programming.